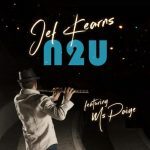 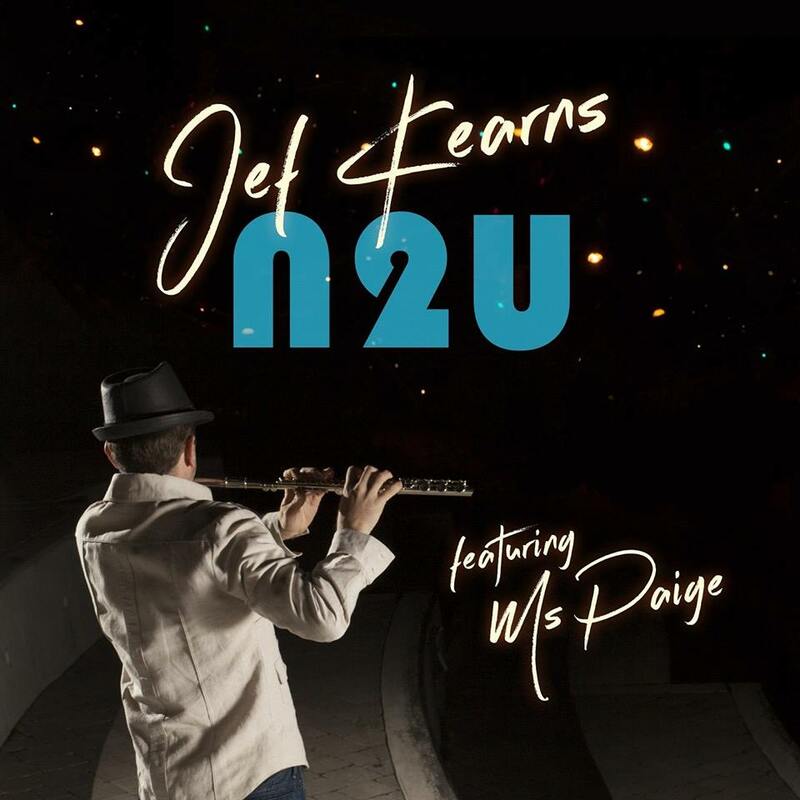 New Music Visuals: Jef Kearns: "Through The Rain"
Growns, check out the smooth jazz sounds of Toronto’s “Soul Flautist” Jef Kearns and vocalist Aria Zenua on “Through The Rain”. 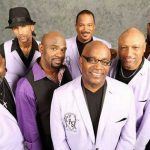 Got us bobbin’ our heads. 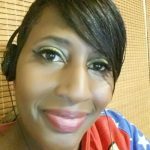 What say you, Grown Folks? 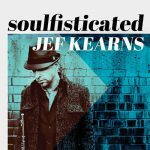 “Through The Rain” is the latest single from Kearns album Soulfisticated.